Set in a historical building, Al Johari is located in Zanzibar City and features a spa, library and restaurant. It offers free WiFi and the Forodhani Gardens is within a 10-minute walk. 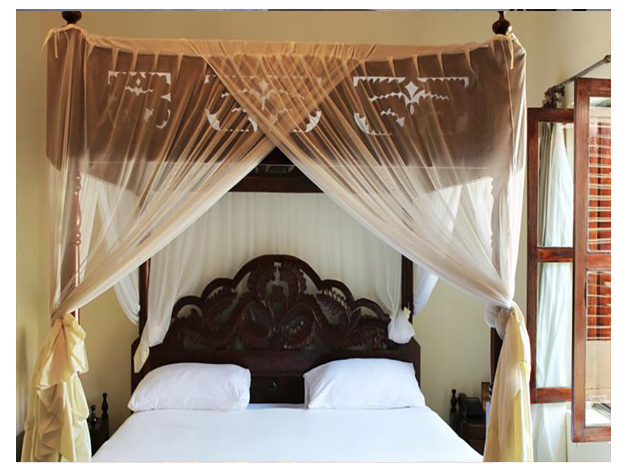 With Zanzibari décor, the elegant rooms feature air conditioning and come complete with a mosquito net, flat-screen satellite TV and telephone. The en suite bathrooms have a shower and free toiletries. Breakfast is served at Al Johari and the Fusion Restaurant features fresh seafood and a variety of dishes. At the lounge offers views of the Indian Ocean and there is a 24-hour front desk. Explore Stone Town, which boasts a market, museums or take a leisure stroll to the beach. Zanzibar International Airport is 7.5 kilometres away.